This is a difficult question to answer. 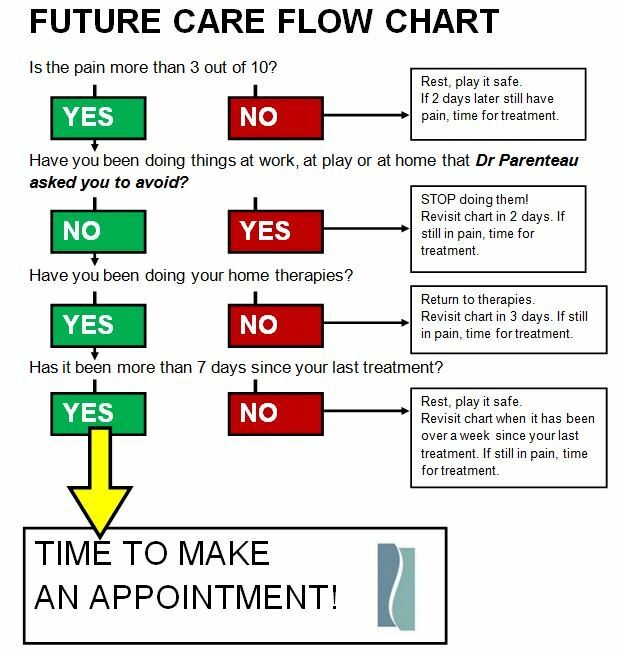 In order to help patients self evaluate for their needs of future care, I have developed the following flow chart. Feel free to use it for your own purpose. 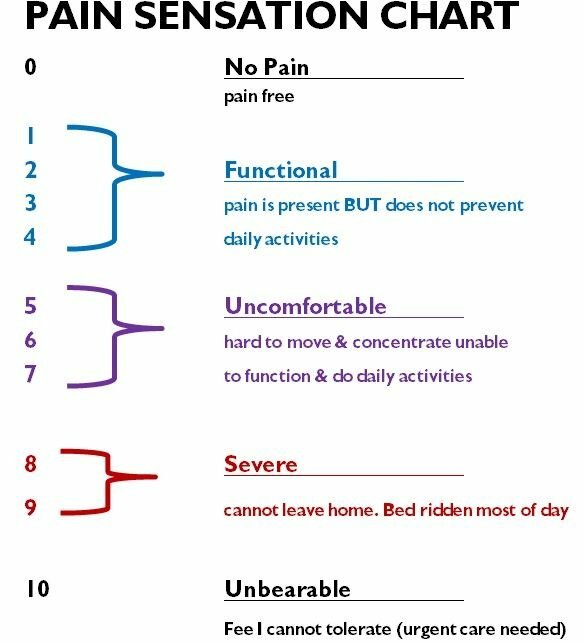 please review this Pain Sensation Chart before using the flow chart. Please click below and download our FREE one month rehabilitation calendar. This is to help you keep yourself on track to perform the customized rehabilitation exercises that will get you better. Best of luck! Many office workers feel they are doomed to low back pain because they sit for a living. There is an easy solution that will protect your low back from injury. PLEASE download our FREE PDF manual that shows you how to sit properly! 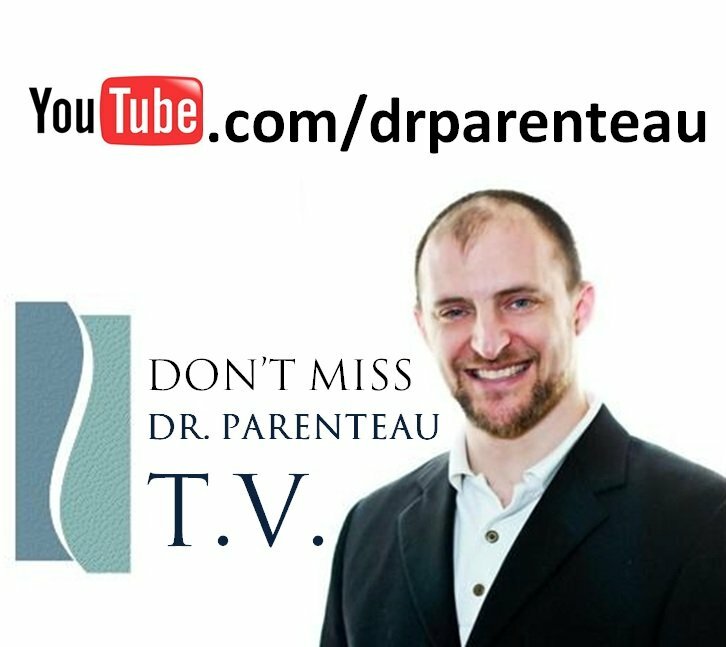 Our easy to follow steps will help prevent your lumbar discs from succumbing to injury.